Turning eighteen and going to college is an exciting time for your student. It is also a time of transition for both you and your child. At this age, the law now recognizes your child as an adult. As a result, you may no longer have access to things like his or her bank account, medical records, or college grades. Accessing this information is just one of the ways that estate planning can prove useful. Creating a few planning documents before your child leaves for the new semester can help you prepare for any type of event, good or bad, where you may need to exercise financial, legal, or medical authority on behalf of your child. 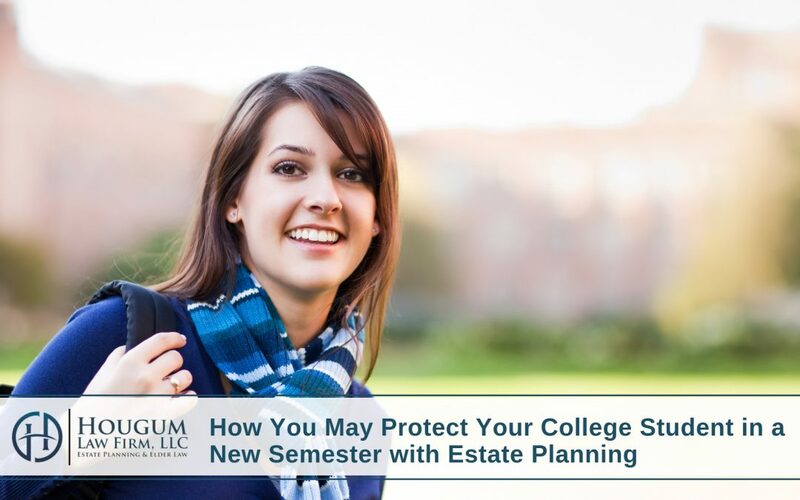 To help you get started, let us share a few steps you can take during your estate planning process to help protect your college student. First, it is important to talk to your child. Express any concerns you may have and share your plans with him or her. Your child may enjoy the independence that comes with being an adult and attending college, and may initially be resistant to allowing you control over his or her affairs. By explaining the importance of creating estate planning documents, like a durable power of attorney, and sharing limited scenarios where you may need to exercise your authority, may help your child feel more comfortable. After this conversation, we encourage you to establish a durable power of attorney for your child. 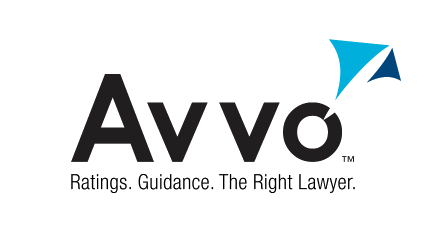 This can provide you with the authority to make decisions if a legal or financial situation arises while your child is at college. For example, a durable power of attorney can be useful should there come a time when he or she has issues with his or her lease or you just want to send them some extra spending money for getting good grades. Keep in mind, that if you do not have a durable power of attorney set up, your child’s bank, college, or rental company can refuse to share your child’s information with you. Finally, we cannot express enough the importance of adding health care documents to your planning. Unfortunately, accidents can occur at any time. Can you imagine how helpless you would feel if your child experiences a serious accident and you are unable to receive information about their medical state? By designating a health care power of attorney and completing a HIPAA authorization form ahead of time, you can avoid this type of situation from occurring. We know this article may raise more questions than it answers, but we also understand how important your child’s safety is. Before, or even during, the next college semester begins, we encourage you to create a plan that may protect both you and your college student. When you are ready to begin your planning, do not hesitate to contact us to set up a meeting.